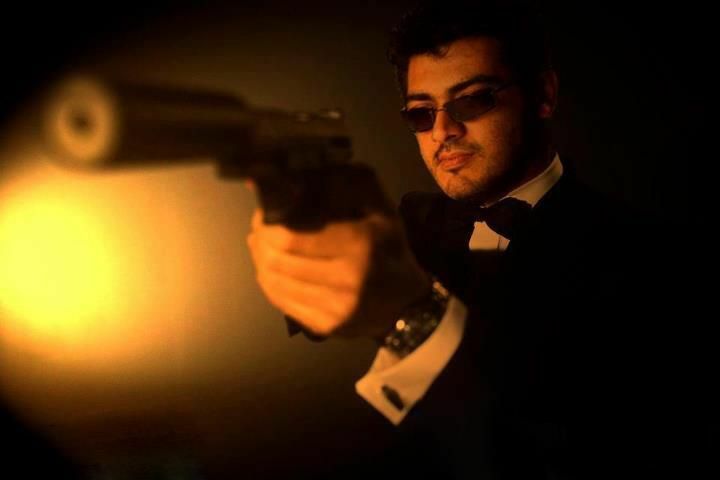 Ajith fans who have been waiting patienly for a long period of time has gone disappointed with the recent happenings. The makers of the film who said that the film might hit the screens by May have delayed due to various reasons to June, even withholding the theatrical trailer till now. Also fans where left out confused with the release dates as June 8th/15th/22nd and it have affected the expectation on the films meter it seems. They feel that what Venkat Prabhu attracted with Mankatha promotions, has been let down by Chakri Toleti.